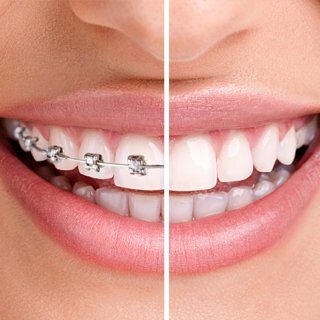 College Dental Surgeries | Dentist Maidstone | Cosmetic Dentist Maidstone | Dental Implants Maidstone | Teeth Whitening Maidstone | Denplan Dentist Kent. Eat your Favorite Foods Comfortably! Welcome to College Dental Surgeries, your local experienced dentists in Maidstone Kent offering Dental Implants, Teeth Whitening, Emergency Dentistry, Invisible Braces, Denplan, Dental Crowns and Bridges and all Cosmetic & General Dentistry procedures. College Dental Surgeries is a leading group of experienced dentists in Maidstone Kent offering high quality general dentistry to enable you and your family maintain your natural teeth for life. To help our patients’ budget for the cost of their routine dental care we offer a flexible dental payment plan Denplan to patients of all ages. We also provide a range of cosmetic dentistry procedures including dental implants, teeth whitening, Veneers, Invisible Adult Braces and other services to improve your smile. Our aim at College Dental Surgeries is to work with you and help you achieve a healthy and happy mouth and smile by offering all the latest modern dental techniques. We will listen to your problems to allow us to understand your needs. We will give you the best possible treatment using up to date techniques and materials. We will discuss in full any proposed treatment. We will endeavour to run on time. 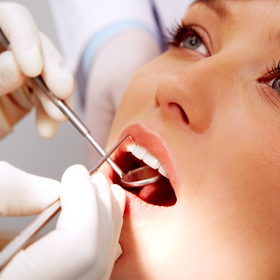 Our dental team are highly experienced and can deal with most of your oral health needs. 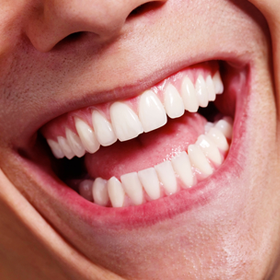 We offer emergency dental services to help our patients when they are in pain. Our dental practice is modern, clean and recently upgraded with the latest. equipments. We have ample parking facilities. We offer our patients a flexible way to pay for their routine dental care.